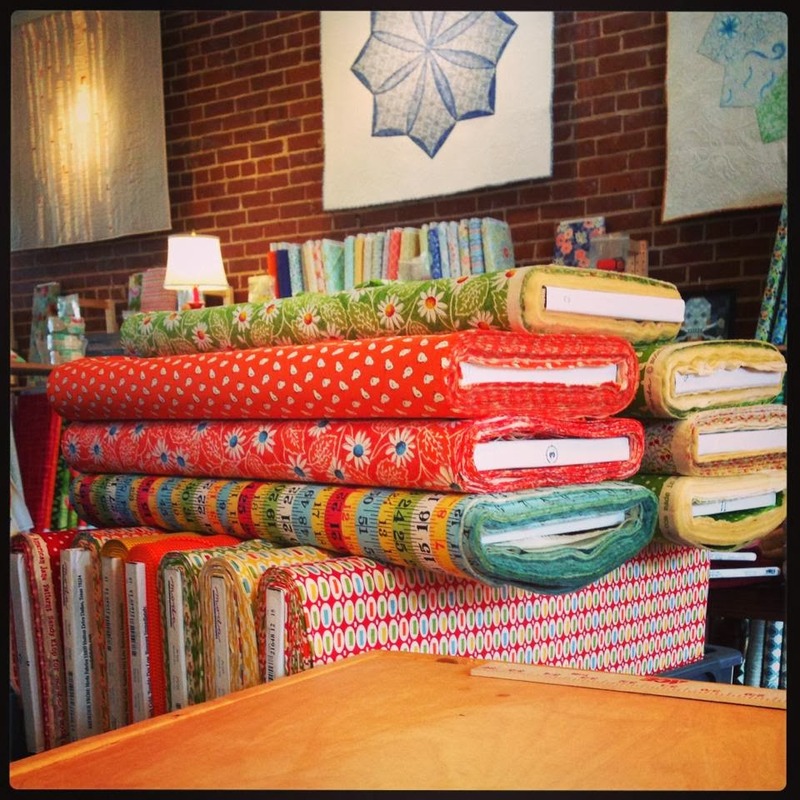 SPOOL Quilt Shop joins us today all the way from Chattanooga, Tennessee. We are in love with her colorfully eclectic quilt shop that is overflowing with inspiration! 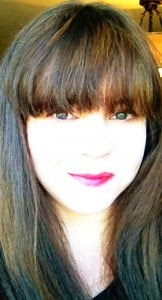 Maddie being the sassy quilter that she is, founded the BadAss Quilters Society & have over 5,000 BadAss “groupies”! Check here to see if YOU too are a BadAss Quilter. Hi, I am Maddie and this is SPOOL, the fabric source for BadAss Quilter’s Society. My reason for being in business is simple…I want to make people happy and help you fullfill your creative potential! In addition to bringing you the most recent news and unique products in the quilting world, we’re here to fuel your passion for fresh quilting and sewing fabrics. Whether you visit us online, or drop by our store location in Chattanooga, TN, we provide a friendly, laid-back environment that will ignite your creativity and encourage learning. Around here, there’s something for everyone, from young mother’s just learning to quilt, to more advanced sewists looking for project ideas, because we all become better when we are sewing together! Our classes offer fun opportunities for both education and socializing. We continually invite talented guest teachers to share their knowledge with us and demonstrate how to make the most of our amazing fabric selection, which is always evolving to meet the needs of the inspired quilter and sewist. We are open T-W-F 10:30 am until 5pm Thursdays we will be open until 6pm. Saturdays we are open 10 am until 4pm. 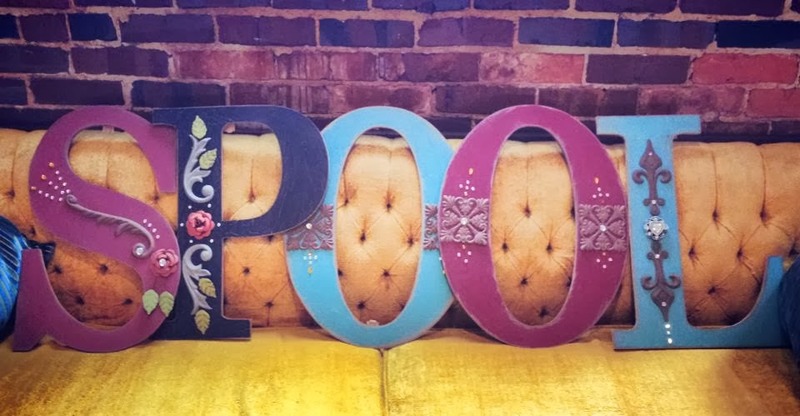 Spool is an excellent shop to visit. Maddie, the owner and proprietor is a delight. 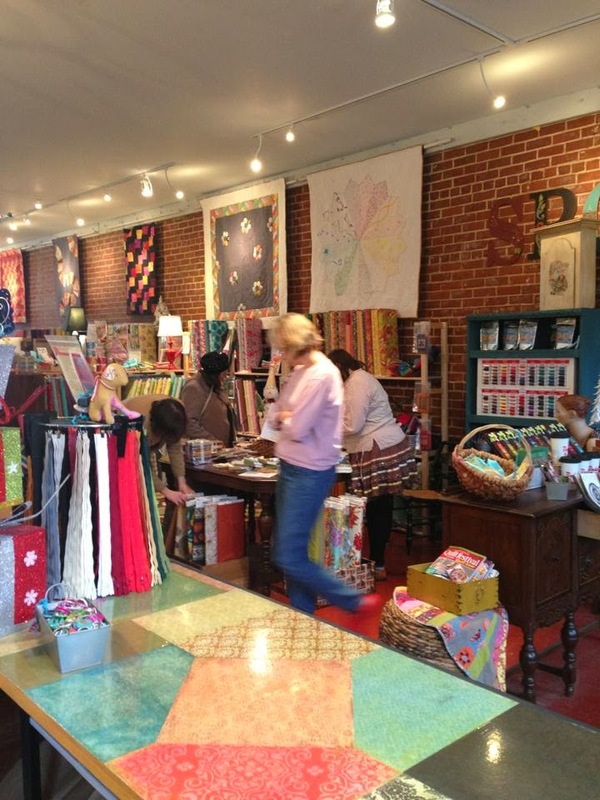 Even a non-quilting buddy that went with me enjoyed visiting spool – and he doesn’t enjoy most fabric shops. Such a beautiful shop.I`d love to lose myself there.